In this week’s edition of the Heartbeat Blog, we will continue to discuss our upcoming lecture series on “Assisting Residents with Heart Disease and Promoting Heart Health.” Remember why recognizing heart attack causes and symptoms is important: heart disease is the leading cause of death for both men and women in the U.S.
Last week focused on prevention, specifically modifiable risk factors for heart disease. This week will focus on the pathophysiology of heart attacks and symptom recognition. A heart attack doesn’t just “happen,” as a general rule. There are several things that occur first. Heart attacks are caused by a blockage in one or more of the arteries of the heart. The blockage is often sudden and so are the symptoms. Blockages are caused by clots that often break free from the inside walls of the arteries themselves. 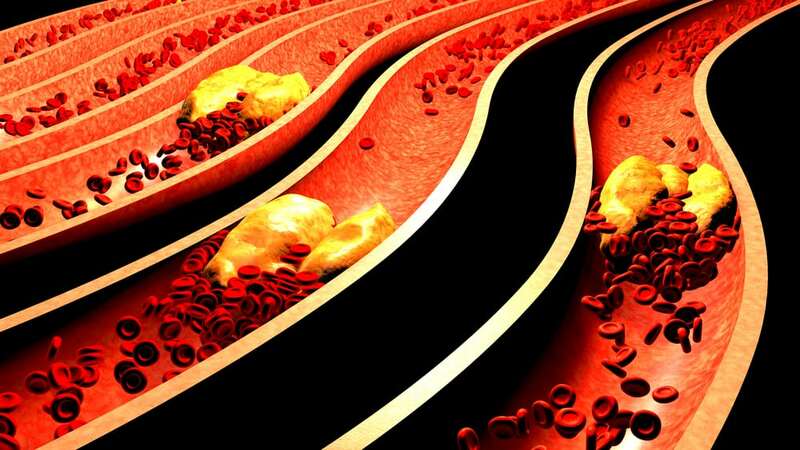 Years of high cholesterol and poor diet are thought to line the walls of the arteries with unstable plaques that can peel off and float down stream until they reach a narrower area of the artery that will not let it continue. When this happens, it triggers a heart attack. When the artery supplying blood to the heart muscle gets blocked, the supply of oxygen and nutrients that keep the heart muscle pumping stops flowing. Almost immediately, the heart muscle stops pumping efficiently and the electrical impulses that coordinate pumping become more disorganized. Most patients that die of a heart attack actually die from a lethal dysrhythmia. A lethal dysrhythmia is when the electrical impulses that coordinate heart pumping fail to coordinate, resulting in pump failure and death. If the blockage is allowed to persist, the heart muscle that is starved for oxygen and nutrients will actually die unless redundant circulation from other arteries is able to keep up some of the supply. Current therapy focuses on eliminating the blockage as quickly as possible using special tools called stents. The symptoms of a heart attack can vary, depending on many factors, but the most important factor in the display of symptoms is gender. Men and women display heart attack symptoms differently. Men: Chest pain, rapid or irregular heartbeat, dizziness, sweating, shortness of breath. Women: Chest pressure, unusual fatigue often for several days, anxiety, nausea, back/neck/arm pain, and shortness of breath. A recent study noted that women with heart attacks that were seen in the Emergency Department by male MDs had a higher chance of dying from the heart attack than if they were seen by a female MD. Being a CNA is about saving lives, which is why these continuing education courses are important. Give us a call at 510-451-1100 to learn how you can prepare yourself for whatever being a CNA throws your way. Learn infectious disease and how to stop the spread, heart attacks and how to recognize them, end-of-life care and more. Our CNA courses are available at our Oakland and Sacramento locations and are approved by the California Department of Public Health (NAC approved CE # 1187). Check back next week as we continue our discussion on a new series on, “Assisting Residents with Heart Disease and Promoting Heart Health.” And remember, all SEIU CNAs can take any of our continuing education units for free through the amazing SEIU Education Fund.